2017 – new year, new you! I hope everyone’s new year is off to a great start. This time of year can be so motivating for lots of people. New Year’s resolutions are under way, many of which involve wanting to improve health and wellness habits. I am 100% on board but want to kick off this year with a post to help you rethink your resolutions. 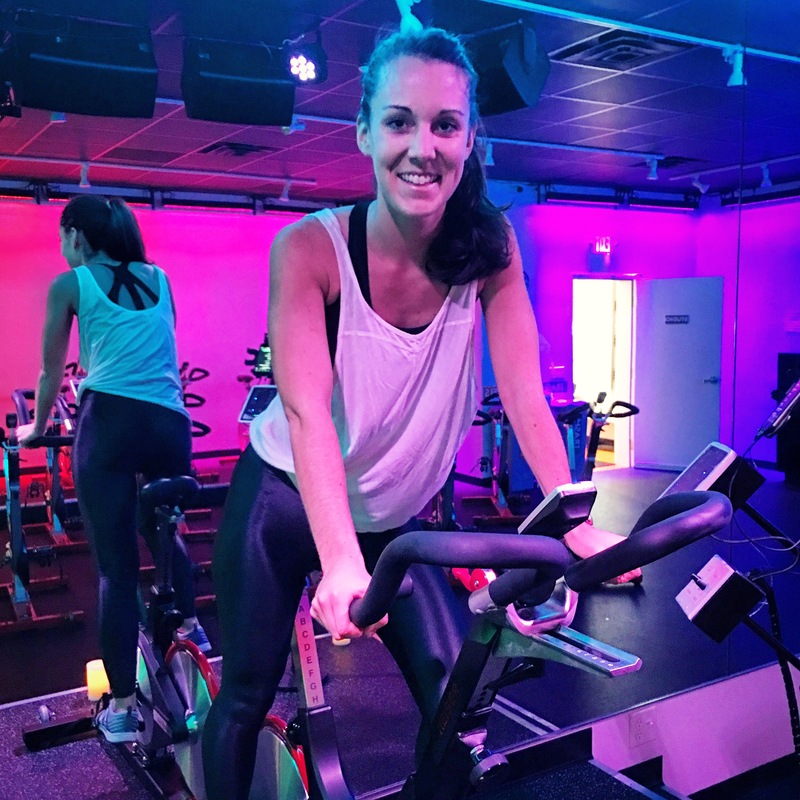 I hope this post brings some positive thoughts and helps you shift your mindset as you take on your fitness and wellness goals this year. a key takeaway before we start – do not be too hard on yourself, do the best you can, celebrate small successes and always love yourself. Some of you might not realize this, but it is basically unavoidable in the society we live in these days. Our phones, computers and TVs are inundated with unrealistic expectations, but that’s not the only source of your self-criticism. So many girls and women are talking about their bodies – all the time! Women talk about the way they want to look whether its big changes or small OR they are talking about the food they should or shouldn’t eat. I swear if you make a point to listen around you, you will be shocked at how often these types of conversations are occurring! I suffered from body image anxiety which led to restrictive eating and a lot of stress and emphasis placed on food. This lifestyle occurred on and off during and after my college years. It started with wanting to lose a little of my freshman fifteen and quickly turned into an obsession. Without even realizing my life spiraled in a direction I did not want it to. I constantly thought about everything I ate, how many miles I was going to run each day, and whether or not I should go out to eat with my friends because of course that would mean more food and drinks (aka calories)..
Thankfully since then, I have come a long way and my body has changed into something much healthier. Now my body is capable of doing SO much more. Now I have the stamina to run 10 miles, do sled pushes, and simply have enough energy to get through a day; all things that were not possible in those cloudy days. So how do we change this environment? We need to change the way we talk out loud and the things we share; especially on social media. Women should be talking about the powerful things their bodies are capable of, the amazing milestones they experience in their careers, and the priceless connections they make from networking and branding themselves. 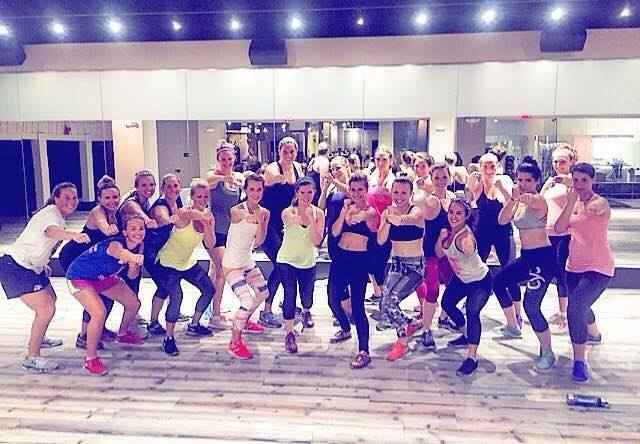 Enough with the daily ab photos in my Instagram feed and bring on the group photos at spin class and laughter with friends over coffee. If you are interested in learning more about shifting your body image mindset, setting realistic health goals, and feeling overall healthier & happier, contact me! 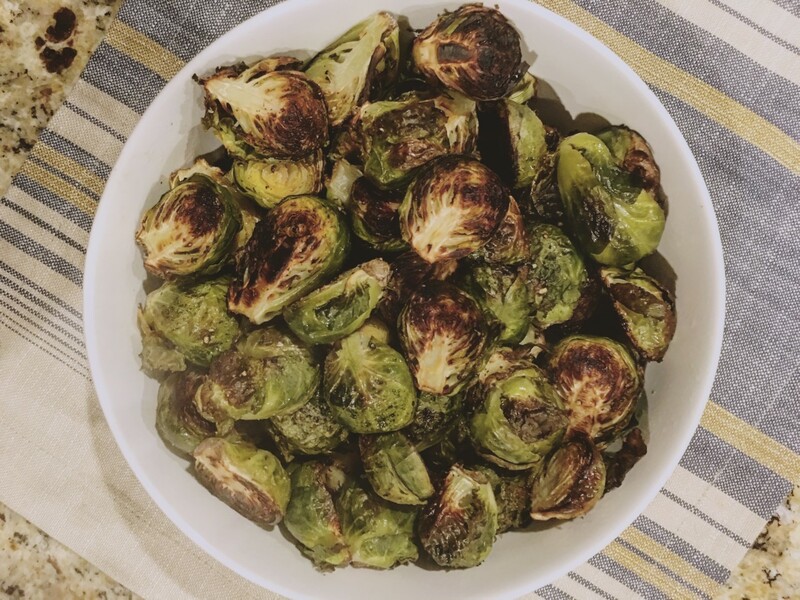 Brussel sprouts actually pack a great deal of protein for a vegetable as well as many important nutrients such as, iron, potassium and vitamin C. They are a great source of fiber and contain high amounts of folate and antioxidants. Brussels sprouts are harvested September through March making them a seasonal winter vegetable. This means you should definitely find a good quality selection at your grocery store and local farmers markets. So many of my clients and followers ask me about supplements; there are so many supplements out there to take; so how do you know which are right for you? Supplements are also great for coping with illness and speeding up recovery..
Not all supplements are made the same way and not everyone needs supplements. I highly suggest talking with your doctor about what supplements are right for you, if any at all! Most vitamins are manufactured in bulk and unfortunately contain additives and fillers. I recommend doing some research before buying vitamins and not being afraid to spend a little more money on something so important to your health. Okay so how do you know if you need supplements? If you eat a relatively healthy diet most of the time you are probably getting the essential vitamins and minerals – it can’t hurt to take a multivitamin but you might not need to. To determine what other supplements your body needs my first advice would be to start listening to it. Journal your emotional and physical feelings each day for a week or two; scribble down when you feel tired, weak, have a breakout, etc and then talk to your doctor to see if you are deficient of any key nutrients. Probiotics are SO important – these days a good amount of our food is processed or contains hidden additives and even if you eat really clean now, you probably grew up eating macaroni and cheese, pizza, pop tarts, etc. All of this takes a toll on your gut and you might not even realize it. 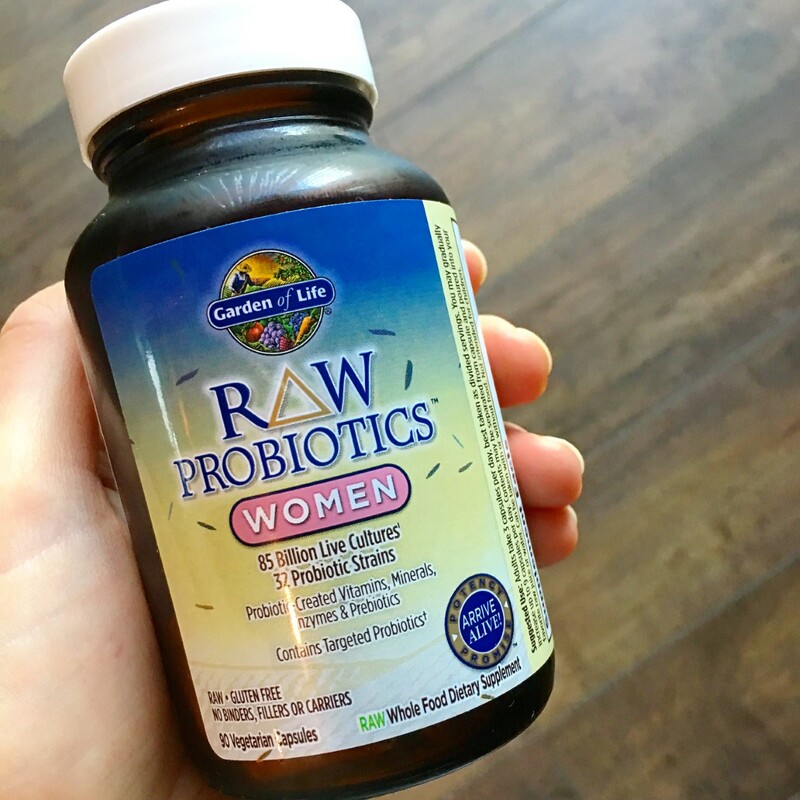 Taking a probiotic truly cleans up your insides and regulates your body again. Trust me on this one – give it a week and you will notice a difference! Sunshine truly makes you happy, am I right? Well in the late fall and winter months your body rarely sees the sun which is a huge source of vitamin D for your body. Taking a Vitamin D supplement in the winter is an easy fix to keep your body feeling great, positive, and you bet, happier. My favorite brand is Garden of Life – they make both a pill and spray. This one is a no brainer! Vitamin C is the best choice when you are trying to avoid, prevent, or cope with a cold or illness. Eating foods rich in Vitamin C is always the first choice but adding in a Vitamin C supplement during the flu and cold season really gives your immune system a boost and decreases the likelihood of catching the next gross virus floating around town. My favorite brand is Garden of Life – they make both a pill and spray. Protein supplements are great if used on occasion and are all natural, no additive products. Protein drinks, smoothies, etc are amazing for post workout snacks and meals. 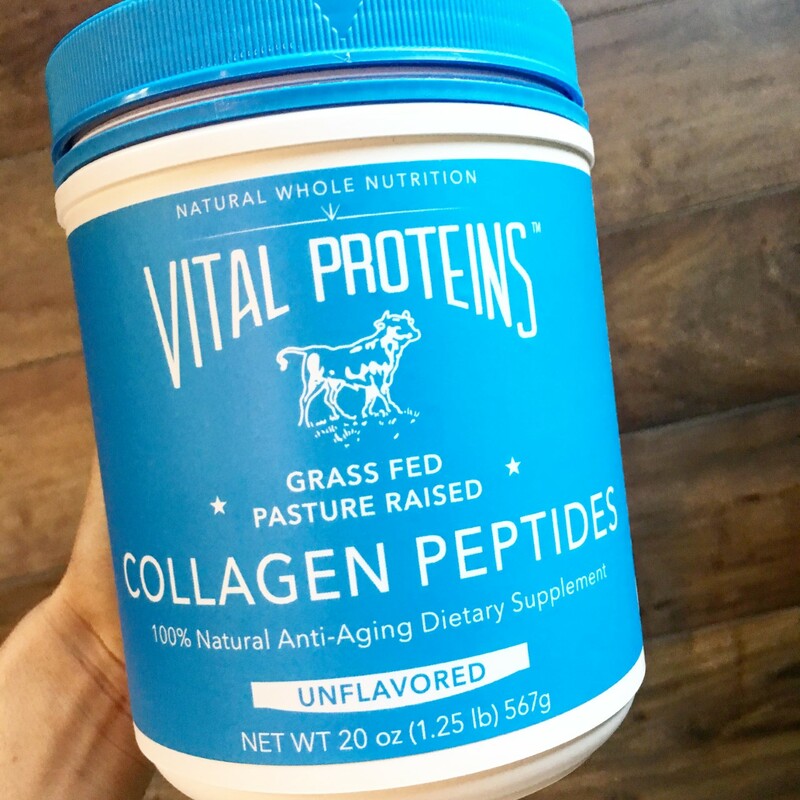 When it comes to Protein I LOVE Garden of Life products, Naked products, and Vital Proteins. It is safe to say just about everyone has these types of thoughts all the time – I call it food guilt. 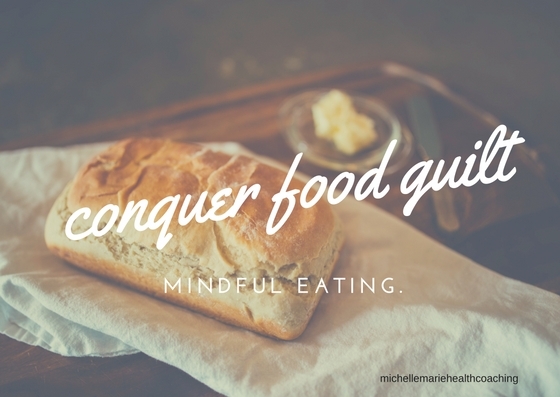 Food guilt occurs year round but definitely heightens during the holiday season. There are SO many parties and gatherings filled with all types of foods (usually not the healthiest options) and plenty of cocktails. So how do you avoid food guilt? How you deal with food guilt will be what defines you during this season, because truthfully, when we try to put too much control over food, it usually causes a spiral in the wrong direction. Putting such emphasis and control over food takes the pleasure out of eating and who wants that?! You want to truly enjoy every bite. As a health coach, I work to help others create sustainable healthy lifestyles. I don’t believe in diets or calorie counting. I believe everyone has to live a balanced life. I believe in the concept of the 90/10 or 80/20 rule. Therefore, I believe you should indulge around the holidays – I mean, you don’t get your Grandma’s pie just every day! Okay, so you listen to your body the next morning and you hear those negative thoughts, what do you do? Always remember one night isn’t going to kill you so be kind to yourself. 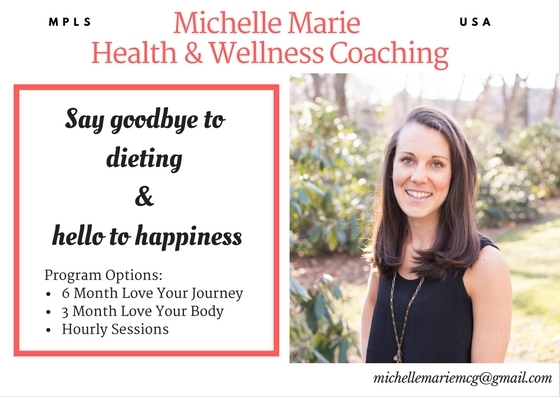 If you are interested in learning more about tackling food guilt or want to hear more about my coaching packages, contact me, I would LOVE to hear from you! castelli family of three. such little sleep but oh so grateful for this new life 👶🏻 love you more than you’ll ever know james. 📸: @typeandtimber - thank you for so beautifully capturing our new family, we will cherish these forever. there are no words, just SO much indescribable love. meet james richard castelli 😍 he made his debut into this world on 4.6.2019 right at 7lbs & 20 inches long. mom & dad are doing well and can’t stop snuggling with this little guy. almond butter oatmeal chocolate chip cookies heading into the oven 🍪 these 5 ingredient treats are perfect for pre & post baby snacking.